Liverpool V Brighton & Hove Albion F.C. Home > Packages > Sports > Football > Premier League > Liverpool V Brighton & Hove Albion F.C. Extra night available on request @ €70.00 per person per night [subject to availability]. This elegant airport hotel set in a converted terminal building is 1.8 miles from John Lennon Liverpool Airport, and 7 miles from the restaurants and museums of Albert Dock. Relaxed rooms and suites come with Art Deco accents, complimentary Wi-Fi and flat-screen TVs, as well as desks, en suite bathrooms and 24-hour rooms service. Upgraded rooms add access to a lounge with free continental breakfast and appetizers. Amenities include an English restaurant with 1930s decor, plus a sleek bar. There’s also a business centre, 13 meeting rooms and free parking. 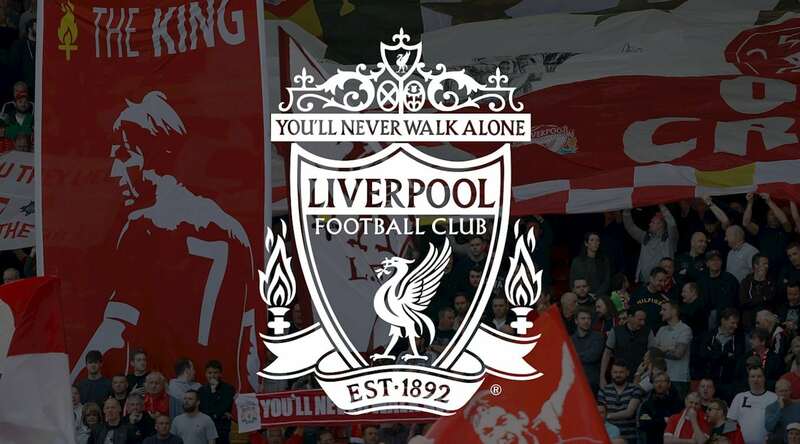 Our allocation of tickets at Liverpool FC are primarily in pairs and therefore we cannot guarantee that bookings in respect of larger groups will be all seated together. Saturday 15th of August KO currently 17.30hrs, may be subject to change.